Bloomington has nearly 50 miles of trails, with another 70 miles of trails planned. The B-Line Trail is a 3.2 mile trail that travels through the heart of the downtown business district, providing an unparalleled walking and biking connection for neighborhoods, businesses, schools, and workplaces. The trail also does a great job of incorporating public art. Bloomington’s bike/pedestrian/greenways plan addresses how current and planned trails can link up to sidewalks and bicycle facilities through the use of connector paths. 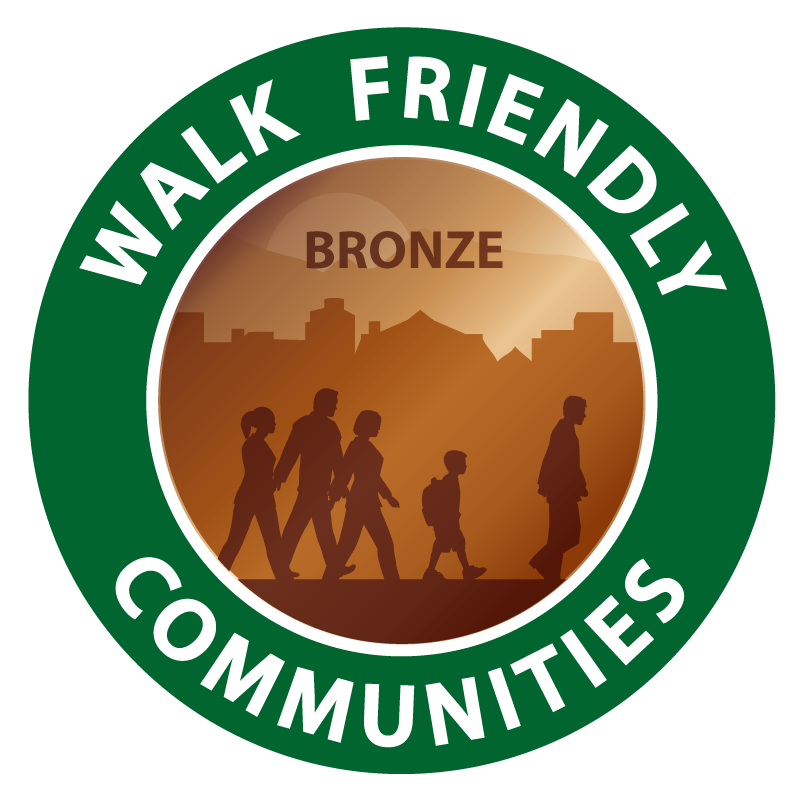 Bloomington has sidewalk policies that support the creation of a community with pedestrian facilities on both sides of nearly every street. The city’s Sidewalk Committee meets once a year to re-prioritize projects and allocate funds.